We hope you all had a February filled with love. This month, the GlobalGiving staff welcomed three new babies into the world! Moms, dads, and babies are all safe and happy, and we're so glad to have more GlobalGivers on our team. 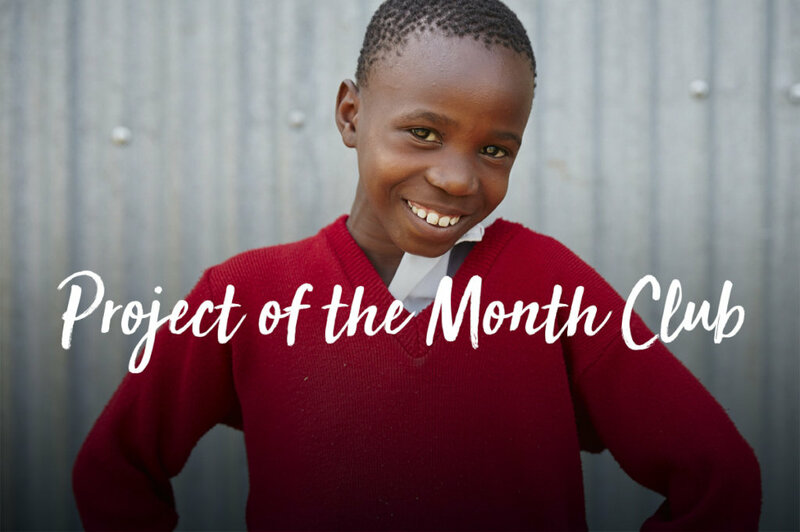 We also have a new project we can’t wait to share with you this month. 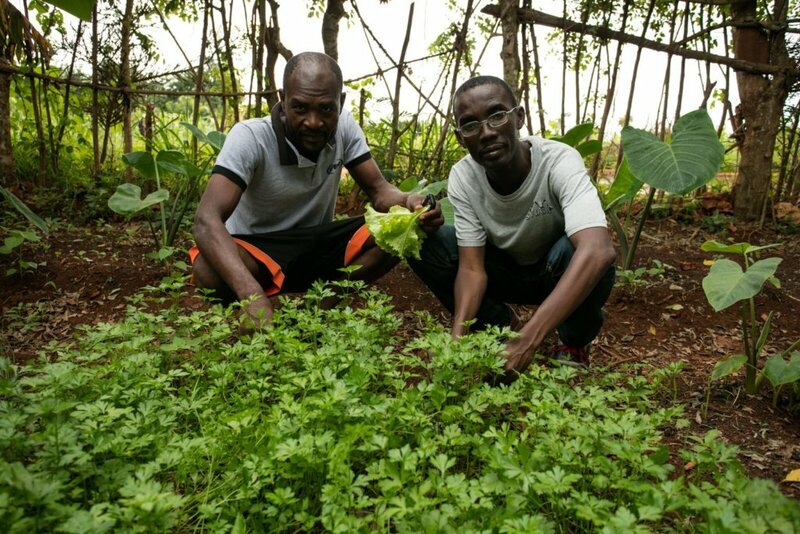 Last month, 303 of you gave a total of $9,945 to support Seed Programs International’s Revive 1000 Haiti Gardens After Hurricane Matthew which provides training along with seeds and tools to restore gardens in Haiti with fast-growing crops. "Thank you very much for your generous donation and support. We know that you spend your hard earned money to contribute to our cause. This will empower our children and young people to join in our projects." When we asked what $10,000 could do for Salariin Kampuchea, Ravy had great ideas for how your donation would make a difference. 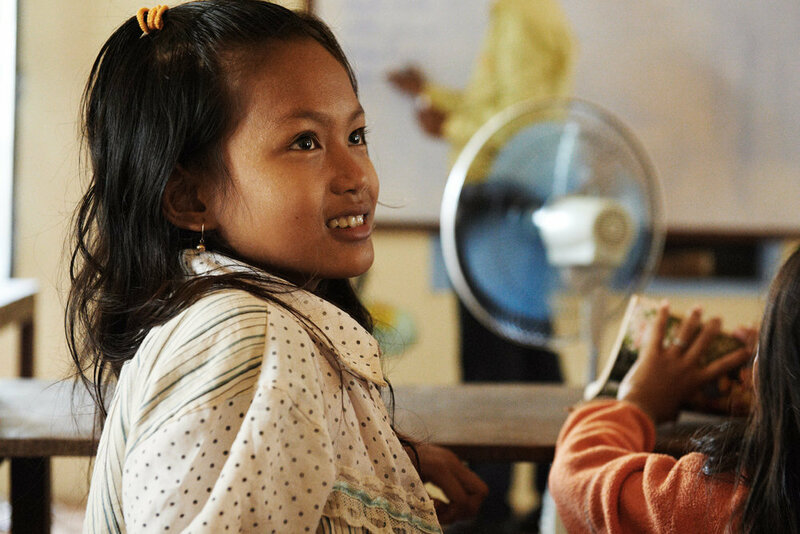 By promoting the value of education in their communities, Salariin Kampuchea helps children have a higher chance of finishing their formal education, giving the next generation the knowledge and skills to build a strong community. We can't wait to share their progress with you next month.